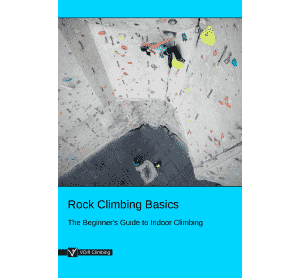 'Bouldering Basics' is part of the e-book - Rock Climbing Basics: The Beginner's Guide. 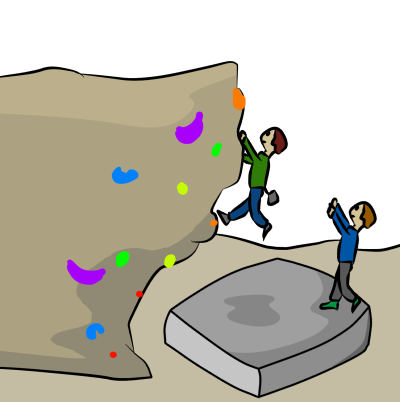 Bouldering is a simple form of climbing low down without using ropes. Indoor boulders are generally around three or four meters tall with padded mats beneath them to absorb your fall. Work out where you might fall before you start. Clear away any water bottles, chalk bags and other objects that are in your fall zone. Ask anyone who's sitting on the mats to move away. While you're climbing, keep an eye out for unobservant climbers or stray children who may wander underneath you. Your spotter can help with this too. Climbing walls can get busy. Make sure to stay out of the potential landing zone of other climbers. Many routes share space on the wall, so be aware of where your route goes compared to others. Keep a reasonable distance between yourself and the next climber, so that you won't swing into each other if you fall. A spotter is someone who stands beneath a climber and helps them fall correctly. 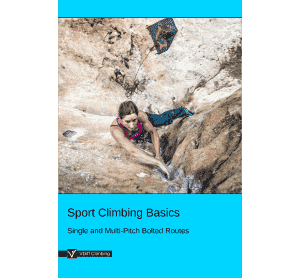 The point of spotting is to push the climber so they land on their feet – you are not trying to catch them! Hold out your arms and be ready to push them onto the centre of the pad, aiming for their mid back or shoulders. Some climbers prefer to tuck their thumbs in to their palms to avoid dislocating them. 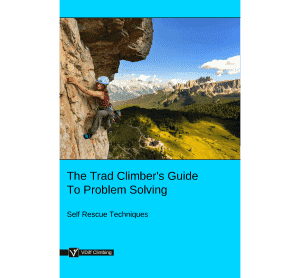 Some boulder problems cause the climber to change the way they lean from holds. This changes the trajectory of a potential fall and can be difficult to spot. For problems like this, consider having two or more spotters, each with their own spotting zone. You will fall a lot when bouldering – sometimes with no warning. Practise using your cat-like reflexes to land on your feet. When you hit the pad, buckle your knees, then collapse your torso and use your hands and arms as the final shock absorbers. Bend your elbows to avoid injuring them. Some moves, such as heel hooks, cause you to ‘helicopter’ off. Think about the fall before you commit to a high heel hook. If your hand slips, will you be able to release the heel in time to get your feet under you? Unless you are positive that you can make the next move, set your heel lightly so you can release it instantly. Alternatively, avoid the hook and try a different sequence. Intentionally avoiding a heel hook usually makes a problem harder, but the fall safer. Dyno falls can be dangerous too. If you lunge for a hold and stick it for a second while your feet swing out, you risk a twisting fall that you are unlikely to control. You may think that dynos are impressive, but doing a lot of them is a great way to get injured. Beware of small pockets, underclings or sidepulls which may stress your finger tendons. The least damaging grip is the open-hand. Also watch for shouldery moves and big dynos. Consider making subtle changes to the moves rather than just trying to pull harder with each attempt. Make sure the pads are underneath you and you know where the edges of the pads are. You could twist your ankle if you land with your foot on the very edge of a pad, or between pads. Ask your spotter to move the pad as you climb if needed. If climbing with multiple pads, lie them flat, rather than stacked. Arrange pads so there are no gaps between them, and check the pads after every fall because they can move. Fit them together like a jigsaw puzzle so they present as few exposed edges as possible. If bouldering alone, carefully visualize where you are most likely to land, and set the pad there. Bouldering is generally very powerful and dynamic. It puts a lot of strain on your body. Make sure to warm up properly before you start. 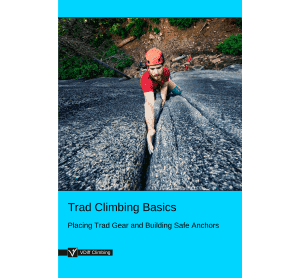 Be especially careful with your fingers – climb on big holds first, slowly warming up your finger tendons before using smaller holds. Remember to warm up again after breaks of longer than 15 minutes. Cool down at the end of your session too. When possible, climb down from the top of the wall instead of jumping. Use the biggest holds to make this easier. Not only is it safer for you and those around you, but you'll save your knees too. Some climbing walls will allow you to boulder low down on the main roped wall. If yours does, find out how high you're allowed to go (often there's a painted line) and remember that roped climbers have priority. Never boulder underneath a roped climber, even if they're high up. Rest sufficiently between attempts. Avoid trying the same problem too much in a short space of time. Move on and try something else on a different angle and with a different style of holds, or have a break and review your sequences.